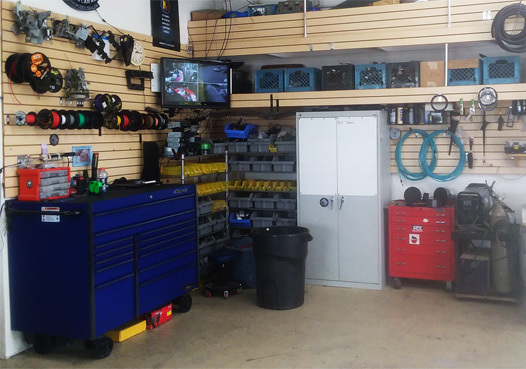 Our accessories inventory holds a large variety of parts, accessories, and specialty items for your vehicle. Antenna Adaptors, Wiring Harnesses, Amp Install Kits, Dash Install Kits, and More. If our in-stock inventory doesn't hold the specialty part needed for your project, we can do a specialy parts order with quick delivery time. We have a multiple car or boat bays to allow us to work on your project on-site. 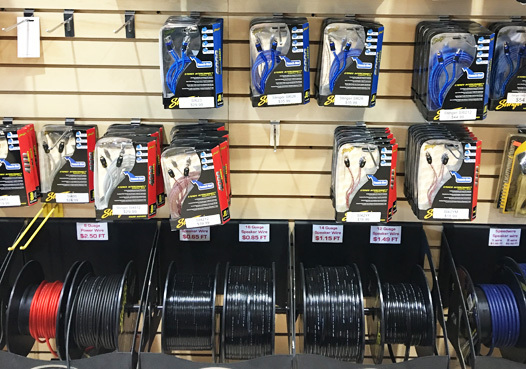 Need a new complete wiring installation? We can custom craft your new system and re-wire your entire vehicle to house the latest modern audio system.